We offer you ONE-ON-ONE care, no exceptions. Our certified therapists will give you our undivided attention, your physical wellness is our top priority. Our team consists of qualified and professional therapists to help you get back to your activities, be it competing professionally or just staying active. Our team in continually developing their skills to provide you with the highest quality service. Our goal is to improve your physical performance beyond what it was post-injury, but to the absolute best it can be. Max is an Athletic Therapist, a certified Strength and Conditioning coach and an Osteopathic Practitioner who has been working in the field in Montreal for over 10 years. He is a 2005 graduate from the Athletic therapy program at Concordia. Max also received his Master’s degree in Rehabilitation Science from McGill University in 2009 and his Diploma in Osteopathic Manipulative Practice in 2013. Since 2006, Max has been the head therapist at Vanier College, but also was athletic therapist for the Montreal Alouettes from 2007 to 2009, who won a Grey Cup. Max has been working with a multitude of different athletes, from college, to university, to CFL, to NHL, to Olympic and UFC athletes, which most notably include UFC welterweight champion Georges St.-Pierre. Since 2010 he has been a part-time instructor at Concordia University and has been therapist for several international competitions including; the 2013 Les Jeux de la Francophonie, the 2015 Pan-American Wrestling Championships and the 2015 Pan-Am Games. Max strongly believes in a multi-disciplinary approach and thorough movement analysis when working with patients and then uses his manual skills and exercises prescriptions to promote overall well-being. When treating, he combines skills and exercises from his knowledge and experience as an athletic therapist, strength and conditioning coach and osteopath. Jessica, after overcoming many injuries as a competitive figure skater, pursued a Bachelor degree at Concordia University in Exercise Science and became a Certified Athletic Therapist in 2013. 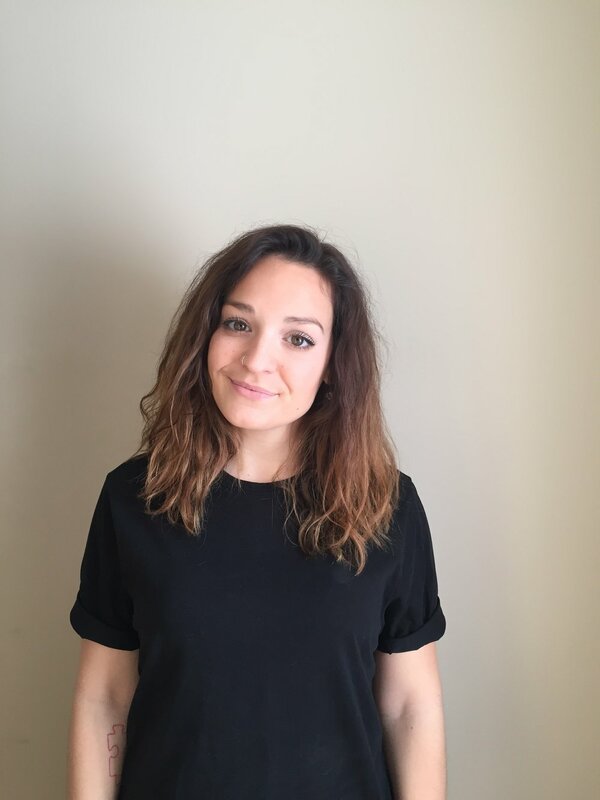 She is currently passionate about continuing her studies to become a certified Neurokinetic Therapist. She is very active in the figure skating community as a coach in the Lac St. Louis region and conditioning coach with the Dollard Figure Skating Sport Etudes. She is also the head therapist for the North Shore AAA Midget Mustangs and Dollard AAA U15F Dragons. She has organized the medical staff at Provincial events and has worked at National events as a therapist for figure skating, a field which she is most passionate about. She was a therapist at the 2013 CCAA Men's Basketball National Championships, 2015 Canadian Tire Skating National Championships, 2015 Pan Am Games and Women's 2015 FIFA World Cup. Jessica is continuously developing her skills as a therapist by staying current and studying cutting-edge concepts in the field. 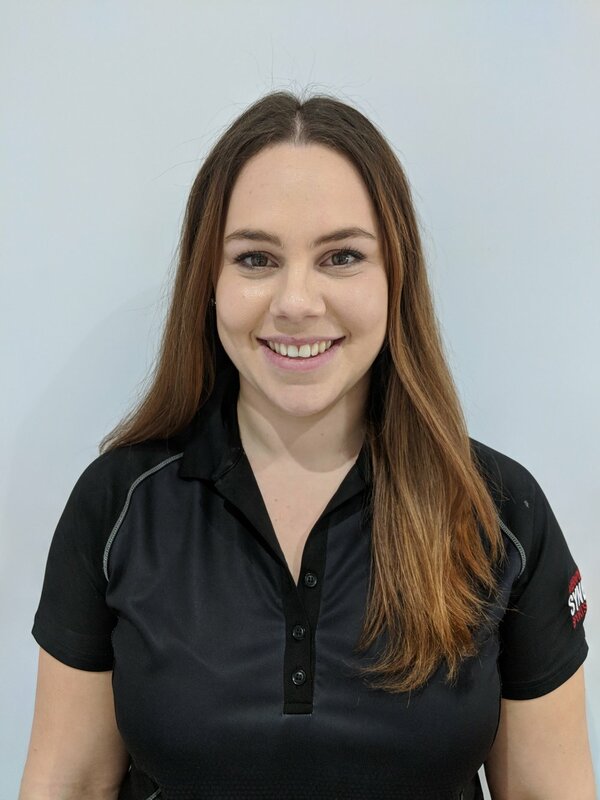 Jessica's approach to treatment is not only evaluate the injury but to work to correct the overall body mechanics to reduce the risk of re-injury. She believes to fully understand injury it is important to understand why it happened in the first place, and in order to affect the symptoms you need identify and treat the cause. Phil graduated from Concordia University’s athletic therapy program in 2016. He has always had a passion for sports and enjoys helping athletes of all level perform at their best. Phil has had the chance of working with an abundance of athletes including the highly competitive Concordia Stingers female rugby team which ranked fourth at the 2015 CIS national championship. He also had the pleasure of working with the division one men’s basketball team at Vanier college which ranked fourth at the 2014 CCAA national championship. He has worked with many other sports such as football, hockey, soccer, gymnastics, wrestling, and tennis. In addition to his work as a therapist, Phil’s passion for sports comes from his experience as a competitive soccer player. He has played at the AAA level for many years and still competes yearlong. He has also been coaching soccer at the high school level since 2012. In the clinic, Phil takes a very functional approach when assessing and treating patients. Using his skills and knowledge in musculoskeletal rehabilitation, manual therapy, and strength and conditioning his ultimate goal is to help his patients return to their active lifestyle regardless of their fitness level. Donavan Cochrane Pomrenski CAT(C), B.Sc. Donavan became a Certified Athletic Therapist in 2015 after completing his Bachelor's degree specializing in Athletic Therapy in Exercise Science at Concordia University. Donavan's love for sports and fitness has led him to work with athletes at various levels of activity. He has worked with teams playing university hockey, and senior level rugby to name a few, and works with athletes from high school level to players in the CFL. He is the supervisor and part of the organizing team for the Sport Études football athletes at Des Sources and John Rennie High Schools. Donavan believes that a thorough understanding of an injury and it's cause is the main step in injury management. He uses his knowledge of the body to work primarily a hands on approach complemented with targeted exercises to effectively treat the cause of injury. He continuously progresses treatment goals to correct the issue, creating a better overall athletE. Ben is a Concordia University graduate in exercise science, with a specialization in Athletic Therapy; his interest in movement and the body began at a young age. While exploring different approaches to fitness, from martial arts, to weightlifting and yoga, Ben's interest developed into a passion. Mathieu is a certified personal trainer and group class instructor. He has great experience with people of all ages and fitness level, ranging from professional athletes to people who just want to lead a healthy lifestyle. Some of his specialties include, Strength & conditioning, functional movements base trainings and high intensity workouts. As a martial arts practitioner and coach, Mathieu has participated in world Capoeira championships held in Rio de Janeiro, Brazil, reaching the quarter finals in 2015. He also obtained a black belt in Shotokan Karate in 2003 and represented the Quebec team in national competitions. He coached Karate athletes who hit podiums at international competitions and has been teaching kids and adult martial arts classes since 2002. Mathieu believes that to achieve any goals you have in life, consistency is the key. He believes in a fun and positive approach to training while always making sure that the proper technique is maintained throughout every training and class. For as long as she can remember, Alex was either running around in soccer cleats or frolicking in a tutu. The opportunity to share her love for soccer was offered to her at the age of 16, and at the age of 18 to teach Ballet Jazz. That is where her passion for fitness, health and coaching was rooted. Over the last 10 years, she has worked with toddlers, elementary children, High school students and children with disabilities. No matter what the age group, fitness is here to be enjoyed! It provides everyone with the ability to enjoy a healthy active lifestyle. That is why Alexandra tries to create a training environment that not only motivates but also empowers individuals to continually challenge themselves in a fun and rewarding way. Her plan is to continue learning and develop her skills as a personal trainer and encourage others to live a well-balanced life between taking control of their health and everything else that life has to offer.